When Kind Snacks contacted me to send me product samples, I couldn't say "yes" fast enough! I am a huge fan of Kind bars, so I couldn't wait to see what other products they have that I hadn't tried. They didn't disappoint...there were so many new flavors and products for me to try, some of which were very surprising! 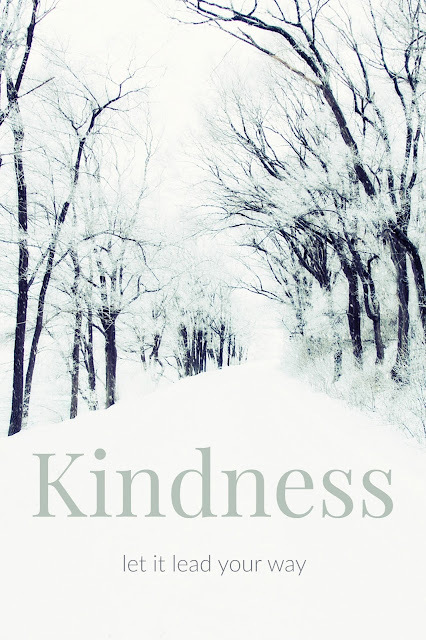 When I first started to look for healthier ways to eat, Kind was one of the first things I found. They made me realize that I could be healthy and still have food that tastes good. One of my favorite Kind bars is made with nuts, dark chocolate, and sea salt. It is both sweet and salty, and is packed with healthy protein. It's perfect for a quick snack, and it tastes like I'm eating a candy bar, but without the added taste of guilt. A new product that my family and I tried and love are the Chewy with a crunch granola bars. Vanilla Blueberry was really good, and so was the Maple Pumpkin Seeds. Our favorite was the Oats & Honey. It has since become a staple in our pantry. I was already using Kind granola in my favorite smoothie recipes, and I love adding it to my yogurt. But, now I have some new favorite flavors, like Maple Quinoa Clusters, Yum! One of the products that surprised me the most is the new Kind & Strong line. I have to admit that had they not sent these to me to review, I would have never bought them. The flavors seemed so unusual for a granola type bar because I was so used to the sweeter flavors. These new bold savory flavors like Thai Sweet Chili & Honey Smoked BBQ, just seemed well, odd. I tried the Thai Sweet Chili first, and it was good! It was really good! Then I tried Hickory Smoked. Again, it was good! Here I was eating a protein bar, but my taste-buds were in crazy town thinking they were eating some savory junk food snack like potato chips, because they are so good! Seriously! I couldn't believe that I was eating and liking these crazy flavors! These are perfect when you need a meal replacement or snack that's high in protein, but you don't want sweet. They are strong on flavor and kind on your body. The next time you're looking for a snack, try something from Kind. You might just find a new favorite like I have. Follow Kind on Facebook and Twitter and check out KindSnacks.com for more about their products. I received products for free. All opinions expressed are my own. This blog contains affiliate links.